Based on Roald Dahl’s children’s novel of the same name, Fantastic Mr. Fox tells the story of Mr. Fox (Clooney) who is unable to resist the urge to return to his farm raiding ways. The raids have serious consequences, however, as the owners of the farm retaliate and attack Mr. Fox’s community. Fantastic Mr. Fox showcases Wes Anderson’s brilliant wit and talent when writing his screenplays. Along with Noah Baumbach, Anderson delivers a hilarious film that will appeal to both children and adults alike. After recently watching my first Anderson film The Grand Budapest Hotel, it is clear that Anderson has his own unique style of filmmaking, utilising both visual and spoken comedy to create thoroughly entertaining films. The stop-motion animation in the film is truly great. The stop-motion gives the characters in the film life and personality that I believe would be near impossible to replicate with hand-drawn animation. The voicework by the entire cast is superb. The voice acting really brings these characters to life, with special mention to George Clooney, who gives Mr. Fox an aura of class and sophistication which complements the wit in Anderson’s and Baumbach’s screenplay. Fantastic Mr. Fox is not just a great animated film, it is just a great film, with wonderful dialogue and animation that you will not be able to take your eyes off. Anderson is a truly great filmmaker and I believe he will be a leading figure in the cinematic world for years to come. 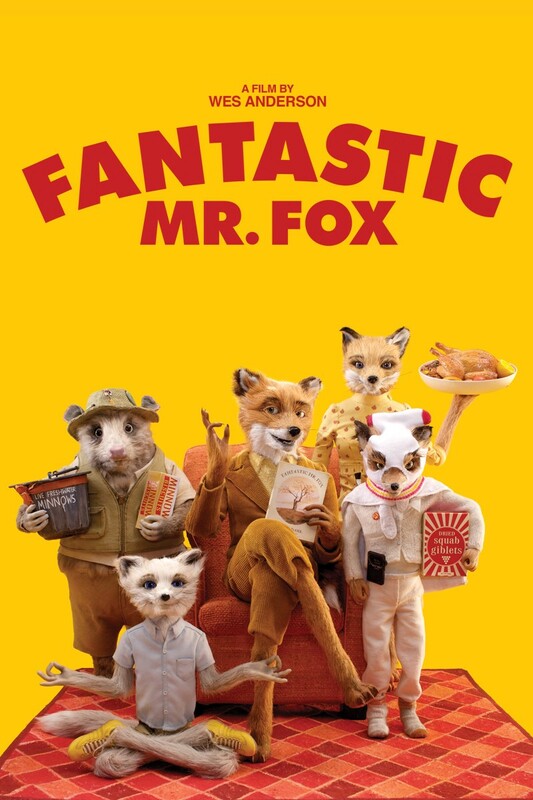 Fantastic Mr. Fox is a modern animated classic and a film that will be enjoyed by families for generations to come.